We drove up Taylor Canyon along the Taylor River. The river is still high from snow melt. Yes, you can still see snow on the peaks of the Collegiate Mountains. Lovely day with deep blue skies and warm temps. 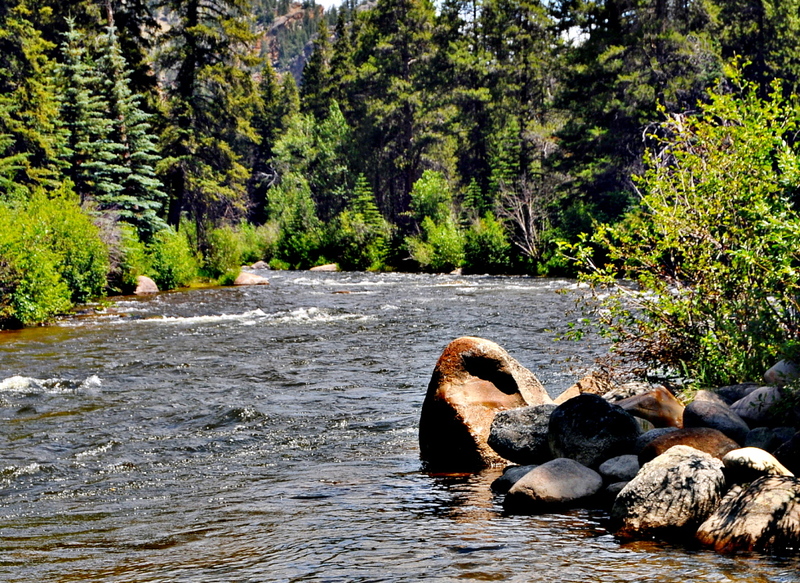 This river is famous with fly fisherman and they were out enjoying this Sunday. Gotta love Colorado.